A good overview. It’s a pioneer work on Polish ground. 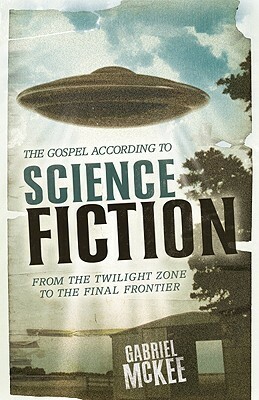 Science fiction and religion are usually considered here as severly separate. The book is mostly based on English language SF, but it’s fairly comprehensible. After all, which is not? One thing to say – too many synopses, too little theory and too few contextual works.